Virginia is a southeastern state covering a varied expanse from the Chesapeake Bay to the Appalachian Mountains. Virginia is one of the original thirteen colonies and home to Monticello, Thomas Jefferson's Charlottesville plantation. Virginia's landscape consists of mountains, coastal stretches, valleys, and plains. Her capital city of Richmond sits just west of the bay and is one of Virginia's six largest and most populous cities, the state having an overall population of about 8.5 million people. Located in the heart of the state, Charlottesville is home to Virginia’s flagship public research university, The University of Virginia. According to the Virginia Department of Behavioral Health and Developmental Services, underage drinking has long been a major concern for the state. Despite heavy restrictions on days, times, and locations of legal alcohol sales, the 2016 annual report revealed that nearly a quarter of students in the state consumed at least one drink within the previous 30 days and 86 percent of students indicated that alcohol would be easy for them to get. 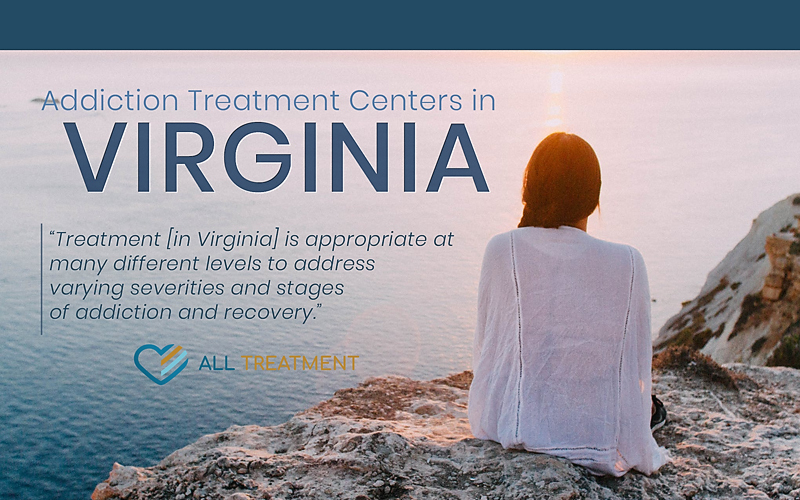 Similar to many other states in the nation, Virginia has been severely impacted by the ongoing opioid crisis, where opioid trends began with prescription opioid abuse that then morphed to abuse of heroin and fentanyl. The National Institute on Drug Abuse (NIDA) reports that the opioid overdose death rate is equivalent to the national average, but points to a staggering increase in heroin and fentanyl overdose deaths. According to NIDA, since 2010 heroin-related overdose deaths increased tenfold from 45 to 450 deaths, while fentanyl-related deaths increased from 87 to 648 deaths. The Virginia Department of Health shows a more specific age breakdown, indicating the fentanyl or heroin overdose death rate for twenty-five to thirty-four-year-old Virginians as high as 23.9 deaths per 100,000 persons.